the Mediterranean basin from prehistoric times to the Middle Ages. Graduates of the department receive practical training to work in archaeological excavations and surveys as well as introduction to analyses of archaeological finds. 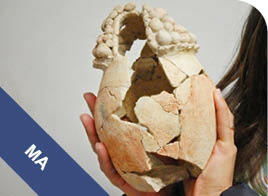 The department trains highly skilled personnel for employment with the Antiquities Authority in museums, teaching in schools and tourism in Israel and abroad. The areas of study are varied with regard to periods and subjects. We teach archaeology of all periods – from prehistory, biblical periods, the Second Temple period and Mishnaic and Talmudic times (Hellenistic, Roman and Byzantine periods), the Muslim periods — down to the Crusader regime. 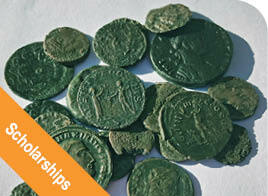 Our students are exposed to both environmental archaeology, material culture studies, theory as well as practical issues. 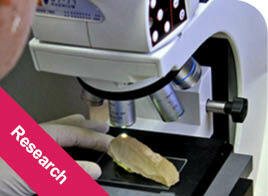 In our courses, special emphasis is placed on advanced research methods and techniques that are integrated into our field and lab research. 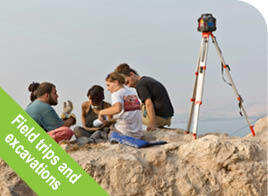 We place a great emphasis on fieldwork, academic field trips and practical training. 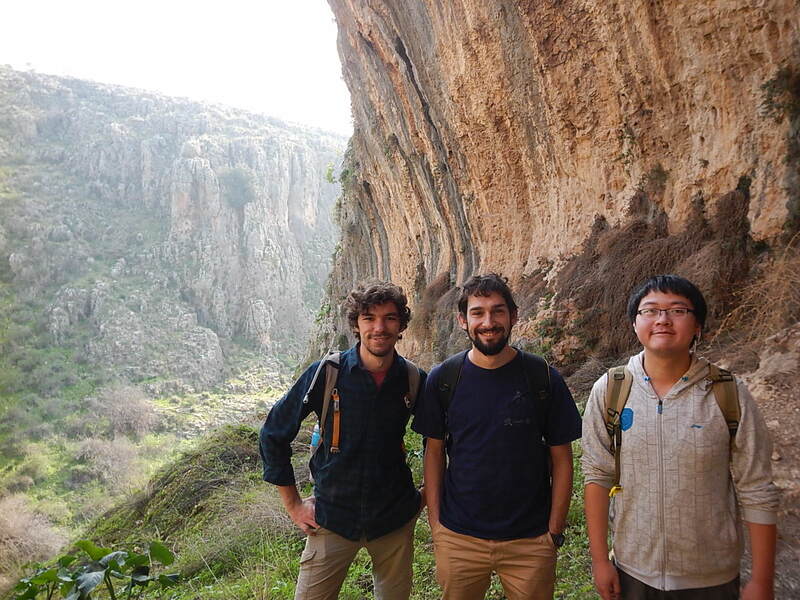 Excavations are carried out every year, and the department organizes numerous field trips intended to acquaint students with the country, its landscapes and its archaeological sites. These provides a unique atmosphere of esprit de corps for students. In the department there are programs of study for B.A., M.A. and Ph.D. in various tracks. M.A. and Ph.D. could be studied in English. 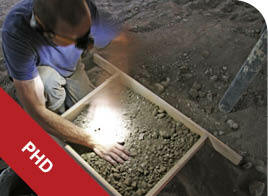 The department holds an International MA Program in Prehistoric Archaeology. 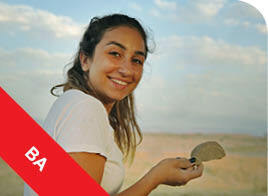 The entire program is held in English and includes both Israeli and non-Israeli students. The program enables students to finish their coursework in one calendric year and students are encouraged to write a thesis in a second year.